It's Entertainment is an upcoming Bollywood funny movie, directed by Sajid-Farhad and starring Akshay Kumar and Tamannaah Bhatia. The film will be released on 8th August 2014. 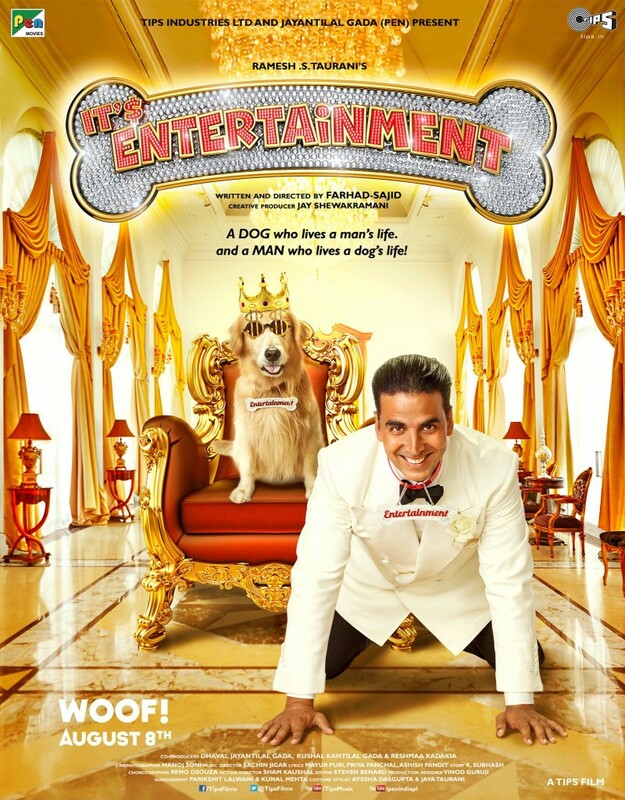 Watch the Official Hindi HD trailer of the latest Bollywood Film of 2014, 'Its Entertainment' starring Akshay Kumar & Tamannaah Bhatia. 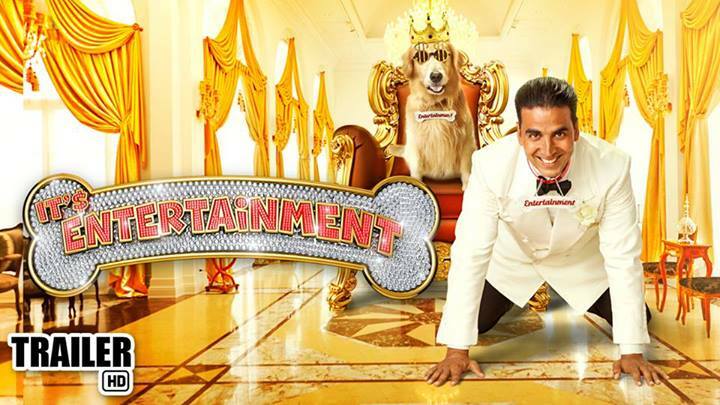 Its 'Bhow'mper... Its 'Woof'tastic... 'Its Entertainment' in Cinemas 8th August 2014.